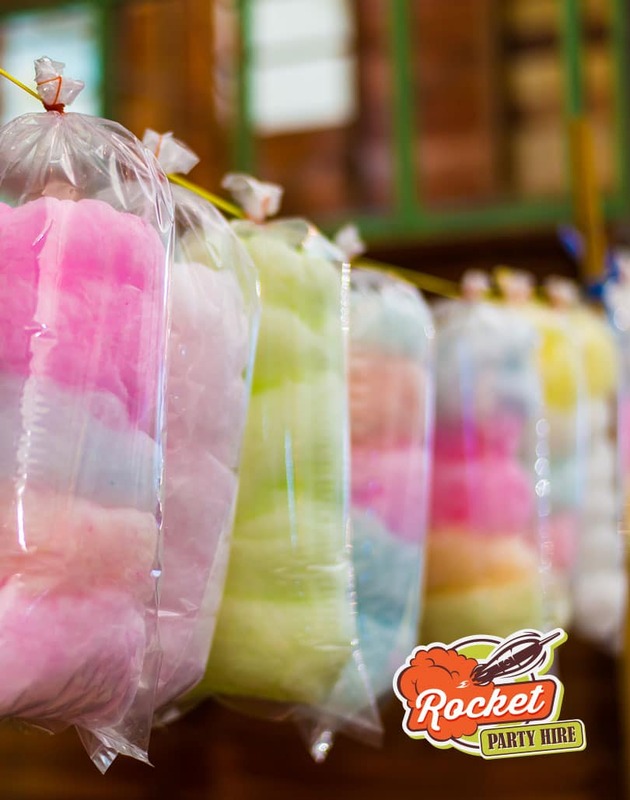 Bags are 1.5kg of pre-mixed Candy Floss Sugar. No need to mix yourself. Ready to use. 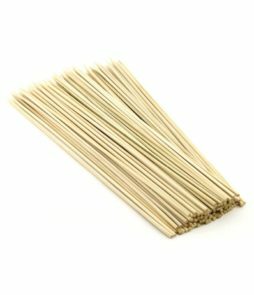 Packaging may vary to what is pictured. 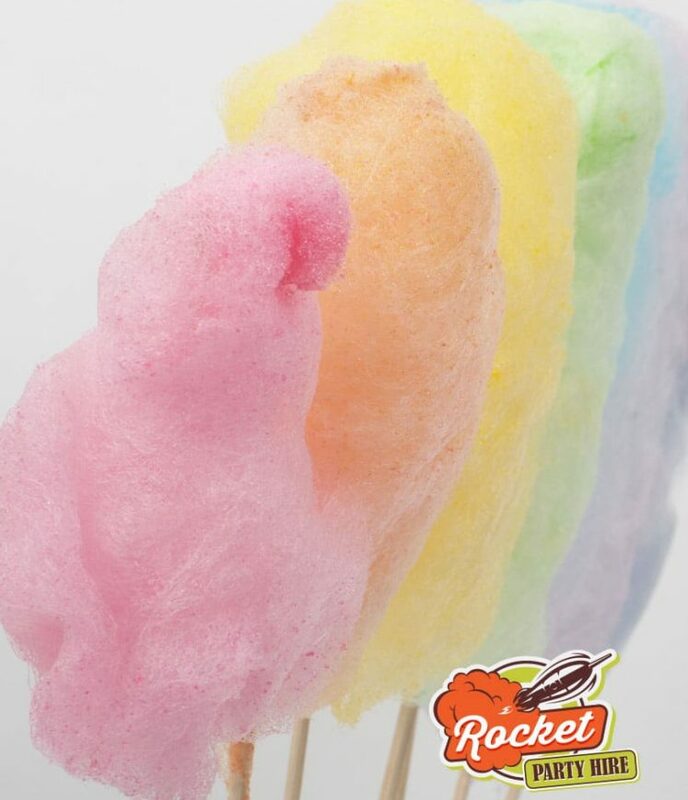 We sell deliciously coloured and flavoured flossine sugar for candy floss machines in 1.5kg packs. 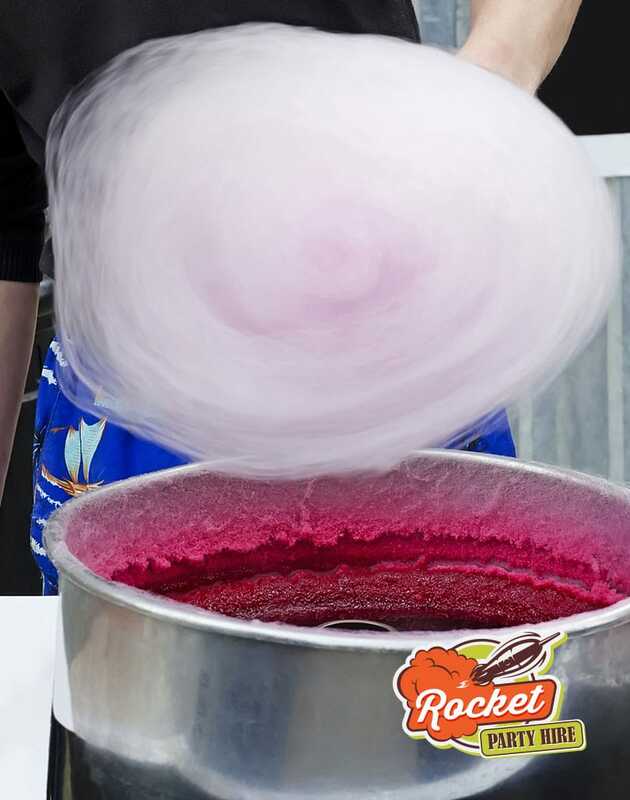 Just pour the sugar into your candy floss machine and create beautifully coloured and flavoured candy floss. 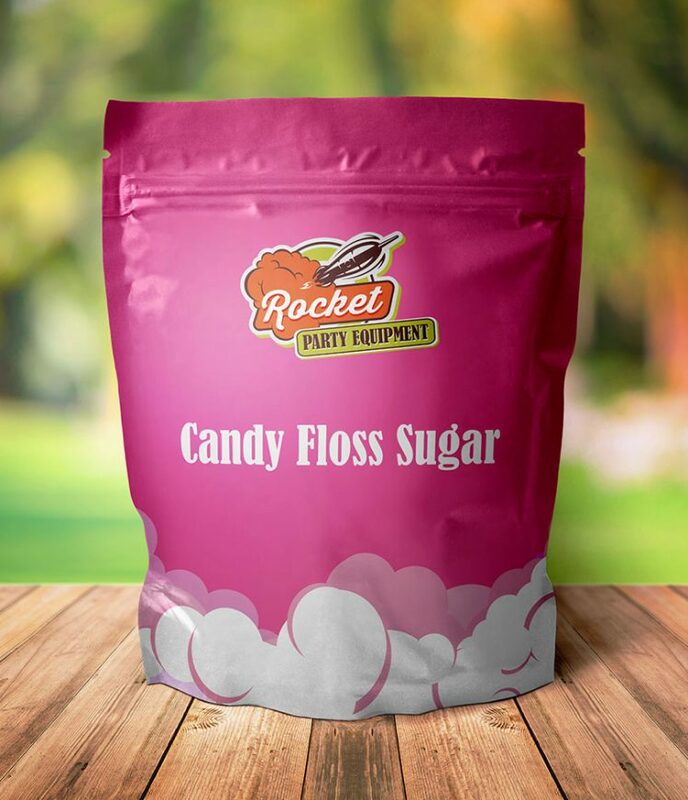 Our floss sugars have been thoroughly mixed giving you a perfect and consistent result every time. We manufacture all floss sugars on site which cuts out the middle man which is why we can provide such competitive prices. 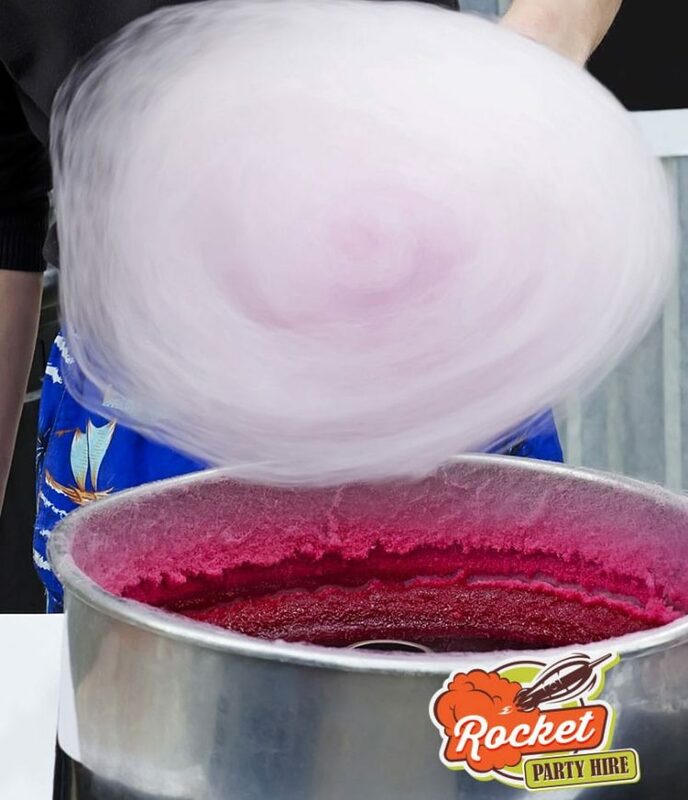 Most candy floss mixes are just sugar and colour, we add enough fruity flavours ingredients to our mix to fill any party with the fruity candy floss aroma which will send clients and guests back for more. 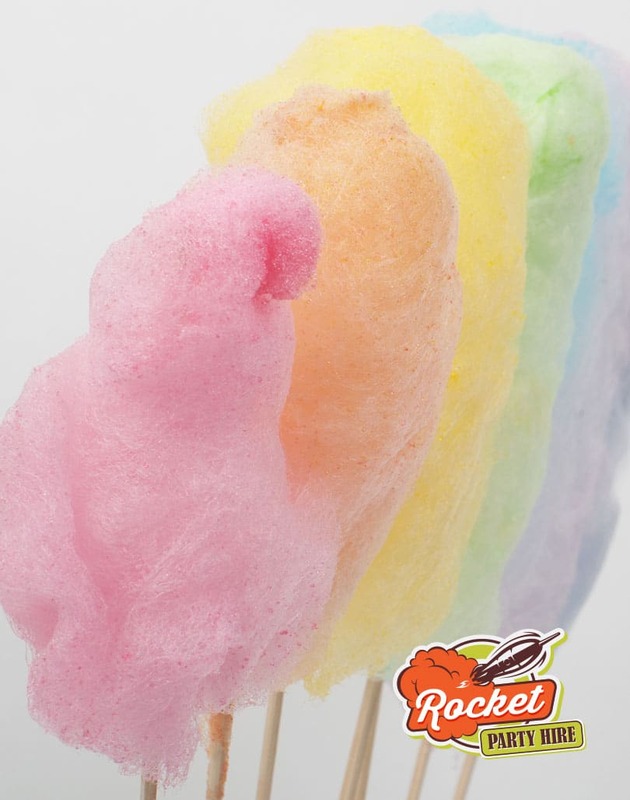 Our mixes are made from extra-large granules which give a better end result when making your candy floss. These mixes are perfect for all commercial and entry level machines. 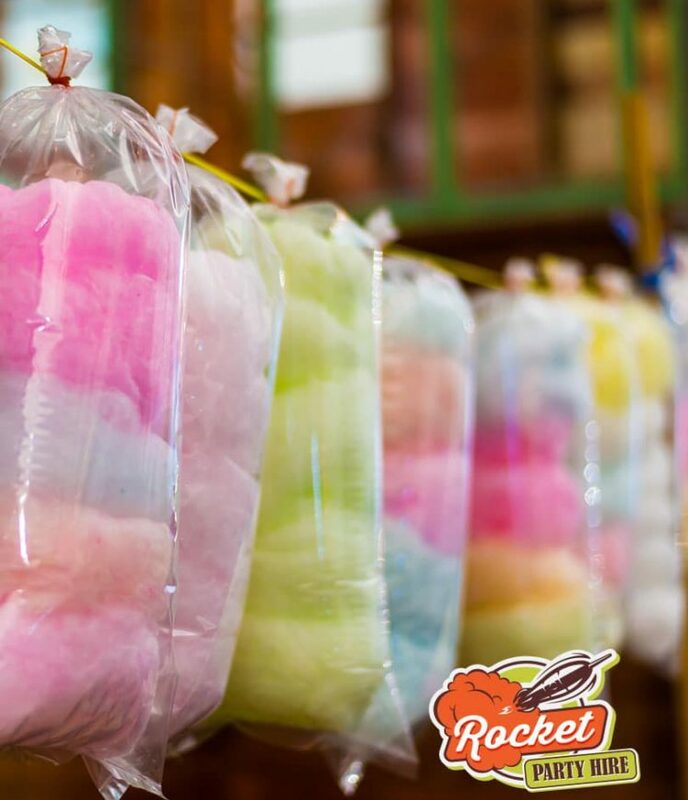 For more information on our cotton candy supplies please give us a call and one of our friendly consultants will assist.